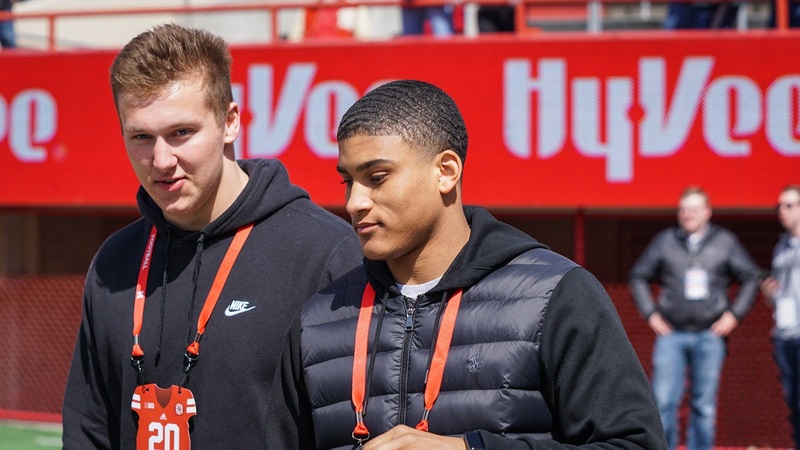 This weekend, Nebraska hosted a number of priority recruits for the annual Red-White Spring Game. The prospects came from all over the country but one of the more important visitors is from right up the road in Omaha. Xavier Watts‍, a 3-star wide receiver from Omaha Burke, made a return trip to Lincoln to check out the game.